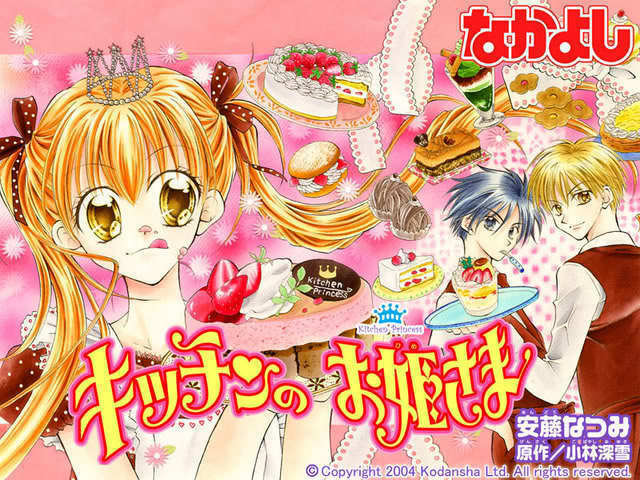 Manga Reviews | We ♥ Shoujo!! All blog posts reviewing mangas that I have read before! 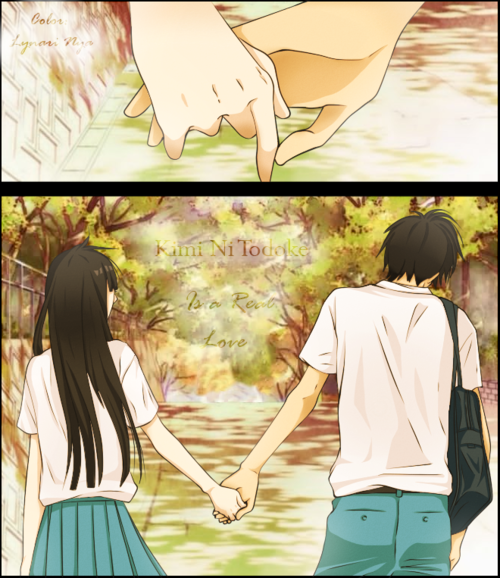 I’m happy to be able to write a bit about things I love~ And shoujo manga is one of my warm fuzzies x3 So I’ll write a review about one of my favorite shoujo mangas (and animes~), Kimi ni Todoke. 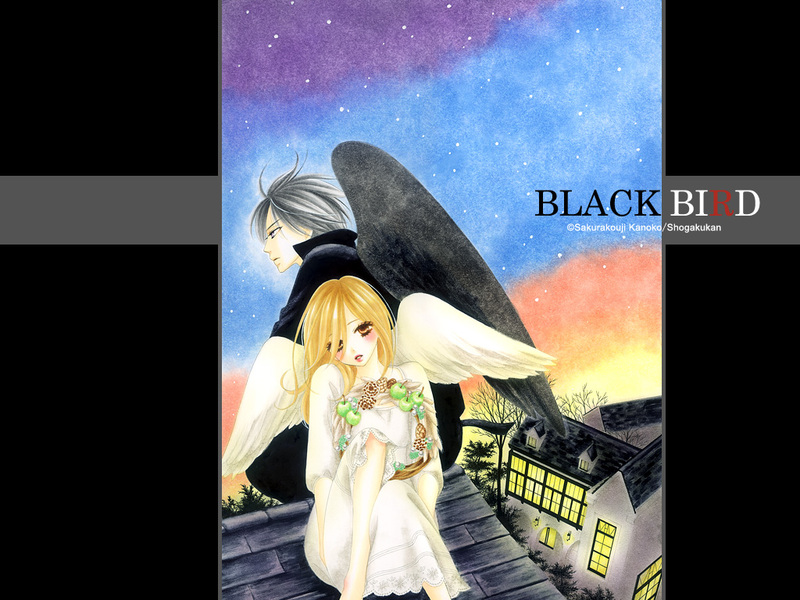 Now about shoujo things…. 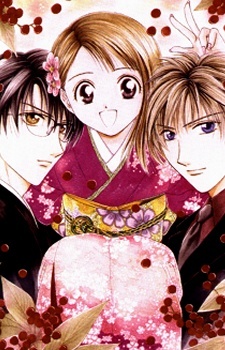 I just want to post about a certain manga-ka: Natsumi Ando. Btw, I do not own this manga or these pictures, I got them from the internet. Sorry if I’m breaking some rules, I’m hazy about copyright law. Heh, well, I’ve never really liked ninja fuedal period manga, but this one is AWESOME! Do you have a Zettai Kareshi? I’ll recommend one! Sorry to disappoint you guys, but this is only a review (not a boyfriend recommendation). 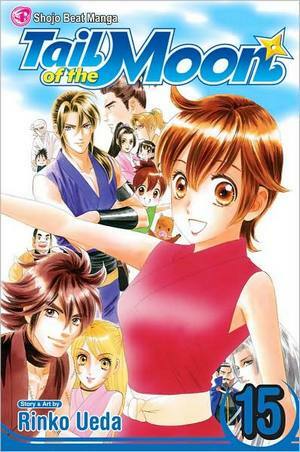 OF ONE OF THE BEST MANGAS EVER!! !